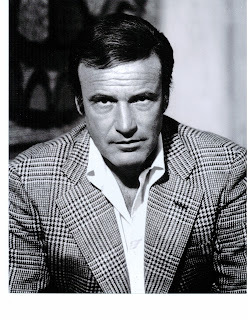 Richard Anderson, who portrayed Oscar Goldman in The Six Million Dollar Man, gives us his greatest assignment of all as he launches our Bif Bang Pow! line of The Six Million Dollar Man merchanidse at Comic-Con! 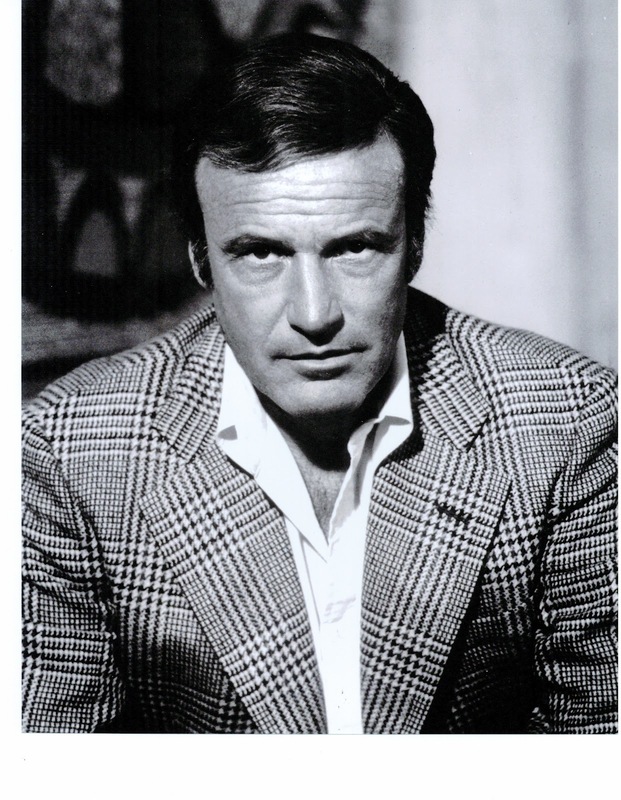 Mr. Anderson kicks off a legend studded string of appearances on Thursday, July 12, 2012 as he signs our exclusive Oscar Goldman briefcase replica tin tote - otherwise known as a lunchbox. This all-new tin tote also includes The Three Faces of Dr. Rudy Wells 8-inch EMCE action figure - an action figure of Dr. Rudy Wells that includes three separate heads - representing the three actors who portrayed him - Martin Balsam, Martin Brooks, and Alan Oppenheimer! Also debuting at Comic-Con is the Bigfoot 8-inch EMCE action figure, portrayed by the late André Roussimof giant. Bigfoot includes a special bonus - an exclusive electronic keychain featuring some of his fearsome bionic sounds! Please visit sdcc.entertainmentearth.com and our booth for exact signing dates and times. Celebrity appearances are subject to change and/or cancellation without notice.